Does anyone have vacuum for blacktop? Found a bunch for silvertop. Trying to figure which two of the 3 metal tubes the 2 rubber hoses in picture go to and where unconnected one goes. One more question regarding brackets. 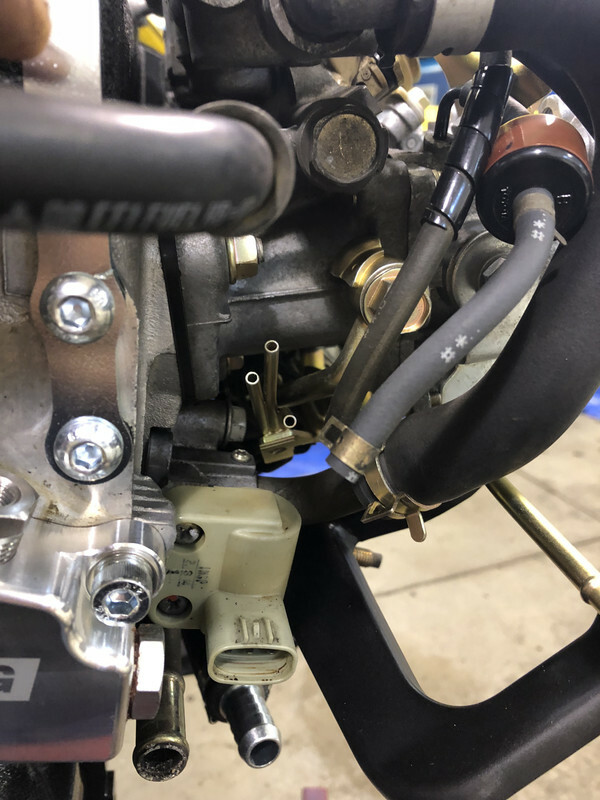 Will the ae86 air conditioning bracket line the compressor up with the blacktop pulley?